UpFront with NGS: Are You Aware of The Mini Page Archive? Keeping with our theme of youth, I thought it quite neat when I discovered that there is an archive of The Mini Page covering 1969-2007. The Mini Page is a four-page weekly newspaper feature directed to kids but of interest to readers of all ages. The feature has won many awards for excellence in educational journalism and has appeared in as many as 500 newspapers. This digital archive provides online access to issues published from August 1969 to May 2007, the period during which founder Betty Debnam was editor. Though geared to youth, I’ve always enjoyed reading this page to get a quick insight into some element of history, people, or places. Are you trying to get youth interested in history? This archive is a great resource. There are even issues about genealogy, libraries, immigration, American Revolution, and so many more relevant topics! After all, as we often discuss, to research genealogy, one needs to know history and to appreciate history, knowledge of the people involved is key. They are inextricably intertwined! What is your favorite issue of The Mini Page? 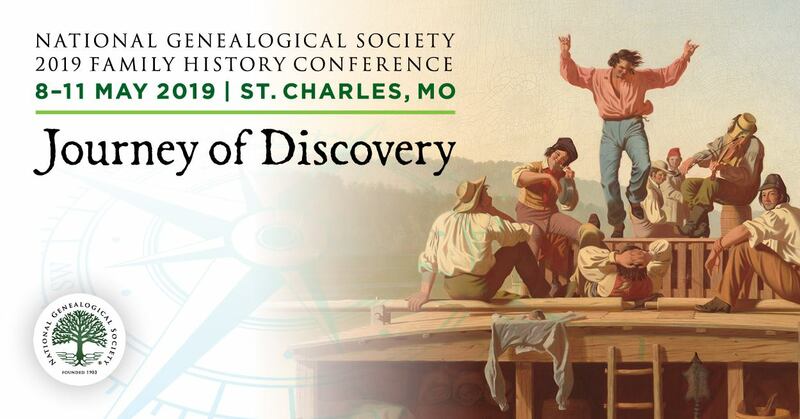 What other resources are great for and geared toward getting youth engaged in genealogy and family history? Editor's Note: Here is a link to the finding aid for the associated manuscript collection in The Southern Historical Collection, Louis Round Wilson Special Collections Library, UNC (Chapel Hill).